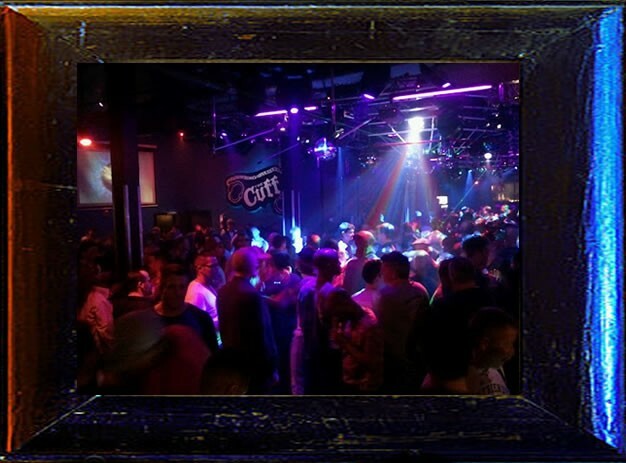 The Cuff is known for leather, but the dance floor brings in a decidedly less leathery crowd. The Cuff is ginormous: a twilight world with four bars, a few secret nooks and crannies, and a huge deck outside. Happy Hour Daily 2-8 pm (rotating drink specials).